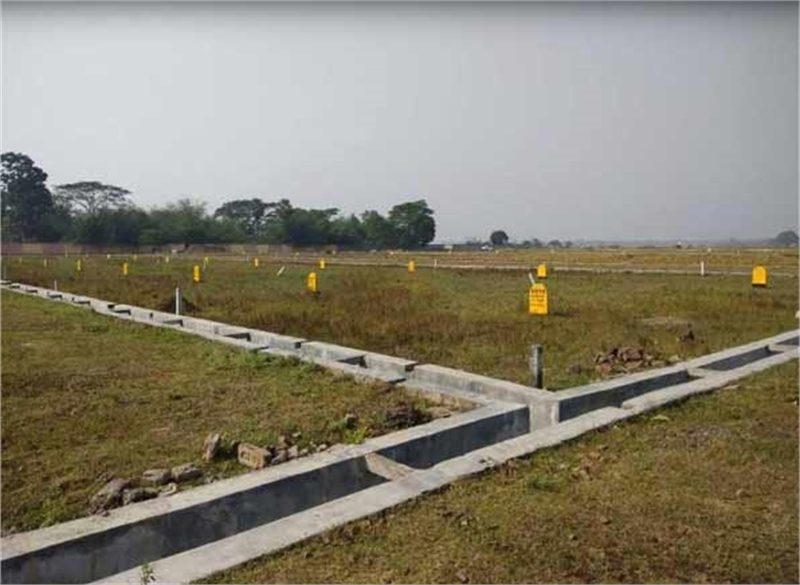 7.5L to 10 lakhs Plots for Sale in New Town, AArea III Kolkata. Residential land available for sale in New Town Kolkata within your budget. It has a salable area of 1440 sqft and is available at a price of Rs. 1,180 per sqft. 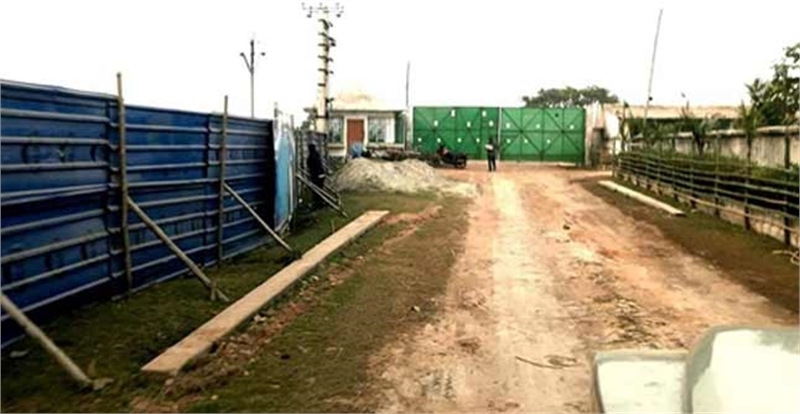 It is north facing property.The plot is located beside New Town, Action Area III Kolkata, within a range of 800 meters from Sixth Lane. The location is enjoying all facilities and communication systems of Smart City New Town such as IT hubs, Hospitals, University, Developing IIT Campus, Hotels, Bantala Lather Complex. The price is very reasonable like starting of Rs.7.5 Lakh/Kottah for Residential plot & Rs.10 Lakh for Commercial plot, whereas the preferential charges are extra like Corner Plot with 30 & 50 feet road.